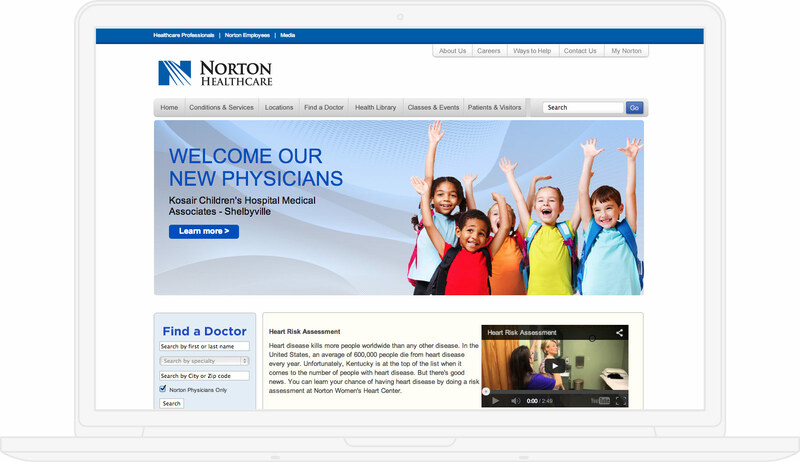 Norton Healthcare needed a redesign of their website to improve user engagement and user experience. I worked with the E-marketing department on the project scope and helped them define what it was that they needed on the redesign. We worked through numerous wireframes for a couple of weeks, and finally landed on a few pages that we could design and then work from. I laid out some styles in photoshop for the homepage of Nortonhealthcare.com and presented to the team. 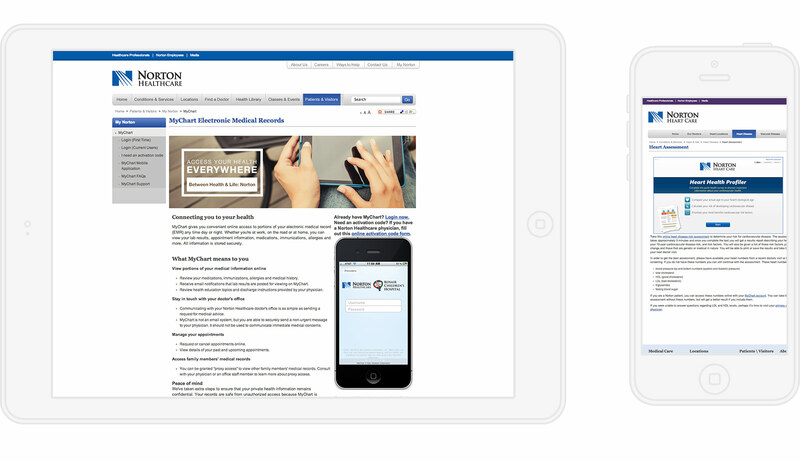 After a few rounds of revisions and clarifying a few visual styles we landed on a great direction for the homepage. Once the homepage was approved, I worked up a few other designs for subpages. Since the style was more or less approved the designs for the subpages didn't take too long, it was just the amount of pages that I had to mockup that took a few weeks. Once those pages were designed, I presented a consistent design direction, and the mockups to the team. Once they were approved we shipped the photoshop files off the the official Norton Healthcare development team, who then coded the designs into the functional nortonhealthcare.com website that you see now. This project was great to work on and I hope you like it! 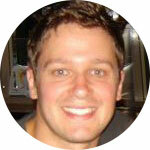 Do you want your website to be successful like Norton Healthcare?